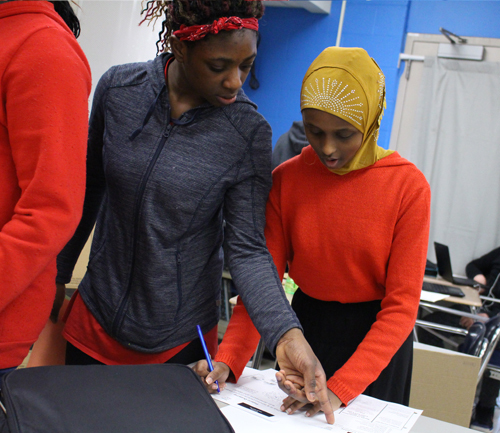 Welcome back to Fridley Public Schools! 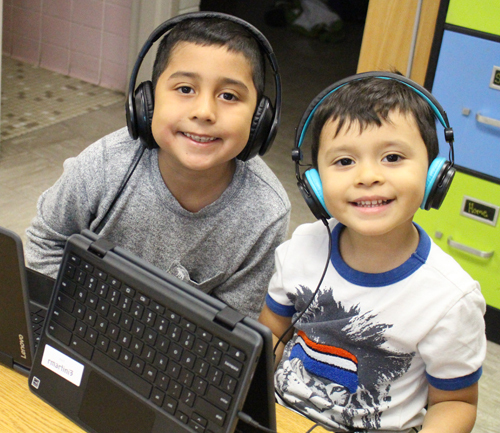 The 2018-2019 school year will begin on September 4 for most students, and 5 for all students. Schools will be sending back to school information to families in the next few weeks. Please follow the links below for school supply lists for elementary schools and middle school. 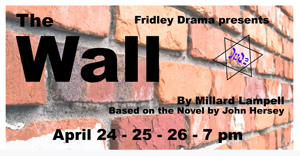 Catch the Fridley High School spring play, The Wall, on April 24-26 at 7 PM in the Fridley District Auditorium. 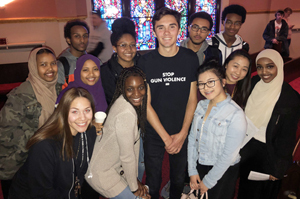 Over 40 FHS students attended the Westminster Town Hall Forum in Minneapolis on March 19, 2019 to hear from activist David Hogg, a survivor of the 2018 mass shooting at Majory Stoneman Douglas High School in Parkland, Florida. 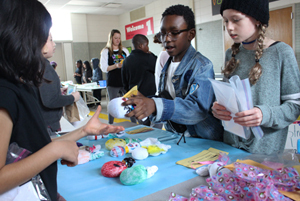 Purchasing products with "market money," excited Hayes Elementary School third grade students bought and sold their homemade wares at the school's annual Market Day on March 27, 2019. 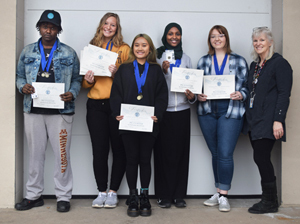 Congratulations to the five Fridley High School students who earned awards at the annual Minnesota State High School League Visual Art Competition on March 30, 2019, held at the Perpich Center for Arts Education.